AVAILABLE NOW! 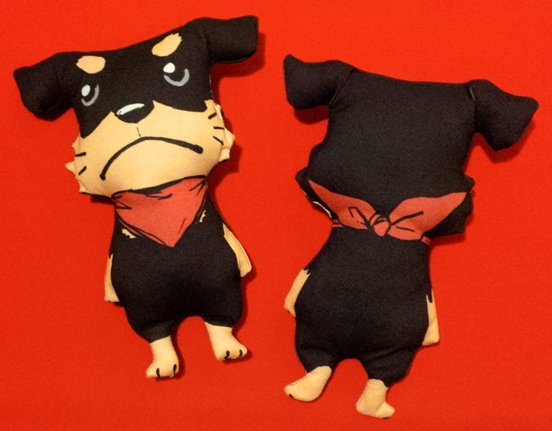 Limited Edition(20) Handmade Rocky Plush!SOLD OUT!! 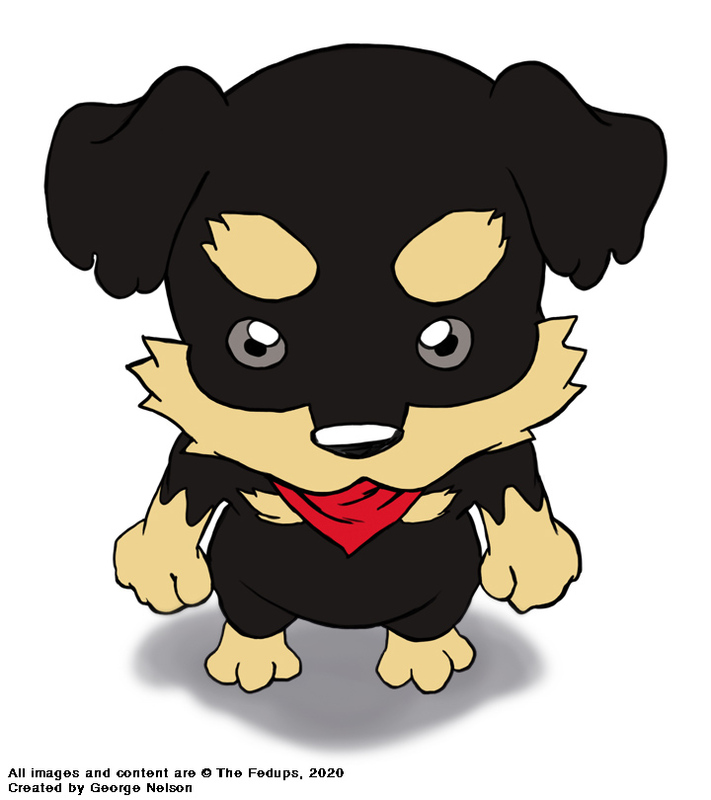 The first official plush of Rocky the rottweiler puppy was available only at AX 2013 is now available online. Only 20 made. Printed, stuffed, and hand sewn in USA, comes with a signed and numbered tag from the creator. $35 Price includes shipping to anywhere in USA.